Please join our efforts to support education by becoming an event sponsor. Proceeds from the event will help provide much-needed programs for scholarships, classroom grants, and enrichment programs. Last year, we awarded $140,000 in scholarships and almost $50,000 in classroom grants. Our goal is to increase funding to these worthwhile programs, allowing us to grow and help more students. 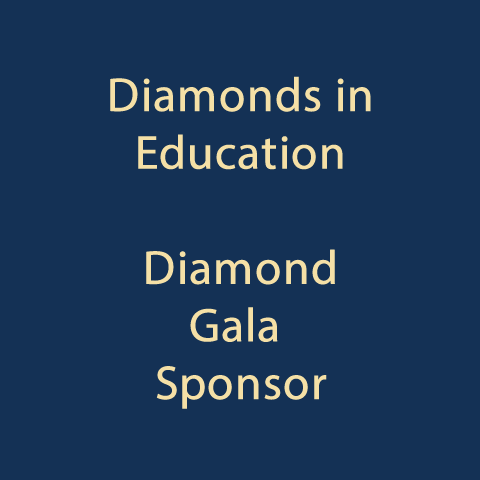 Your support of our “Diamonds in Education Gala” will help us achieve this goal. Please see the Gala Sponsor Benefits that we provide to our event sponsors. The Foundation thanks you in advance for any support you give to the students of the New Haven Unified School District. You may sponsor online, or mail a check to us at P.O. Box 1574, Union City, CA 94587. For further information or questions please contact our Executive Director Helen Kennedy at (510) 909-9263. View cart “Gala Sponsorship: Casino” has been added to your cart.